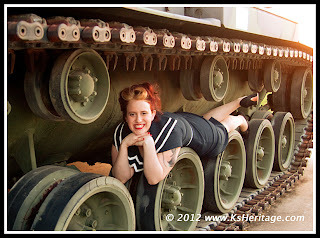 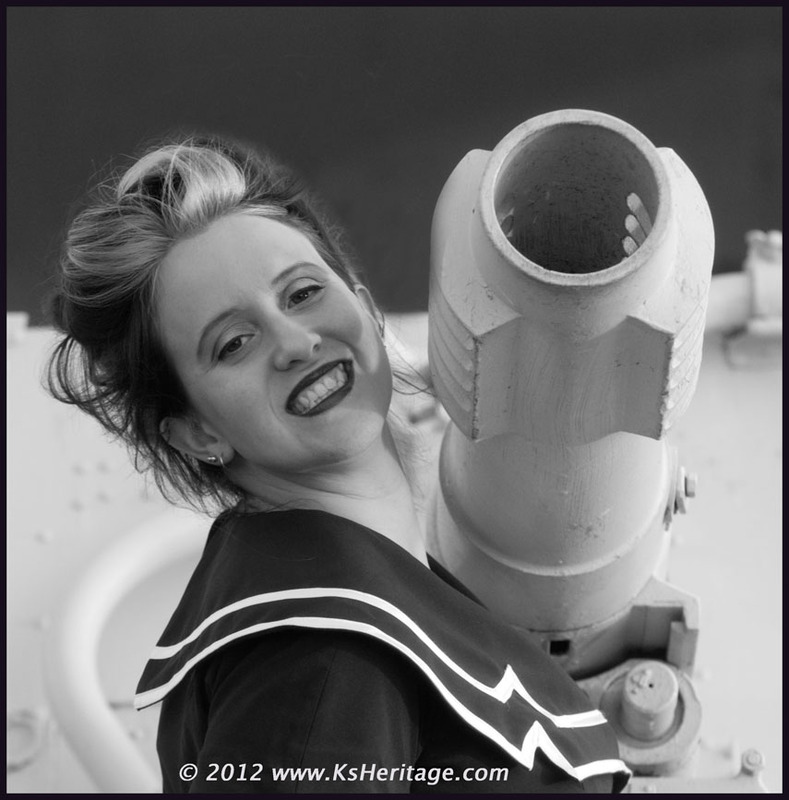 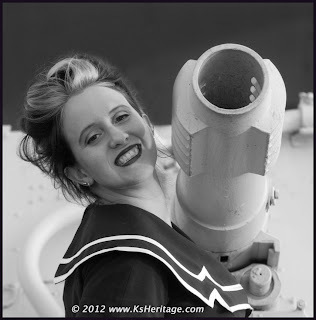 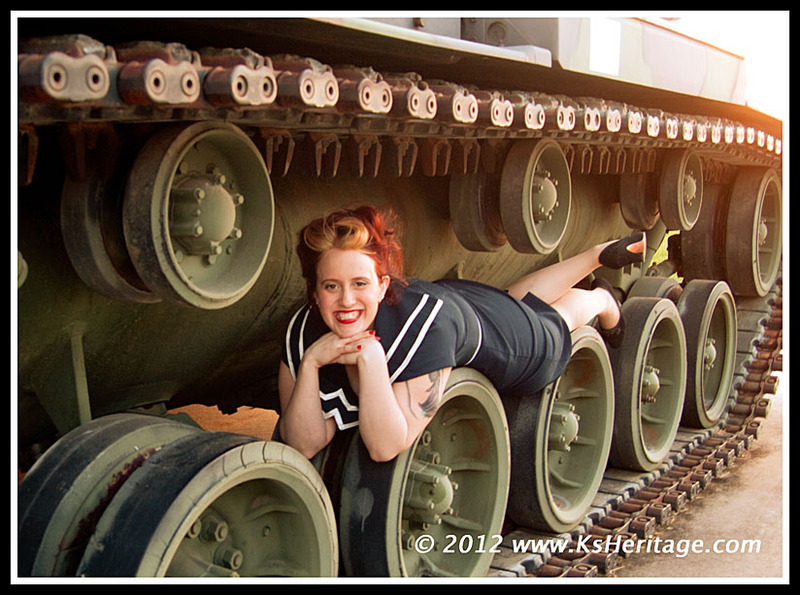 Thanks to Kansas Heritage Photography for the opportunity to do some fun retro military-style pinup photos! 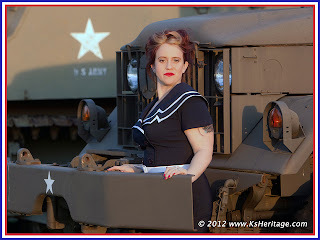 The dress is from the Bettie Page Store in Las Vegas. 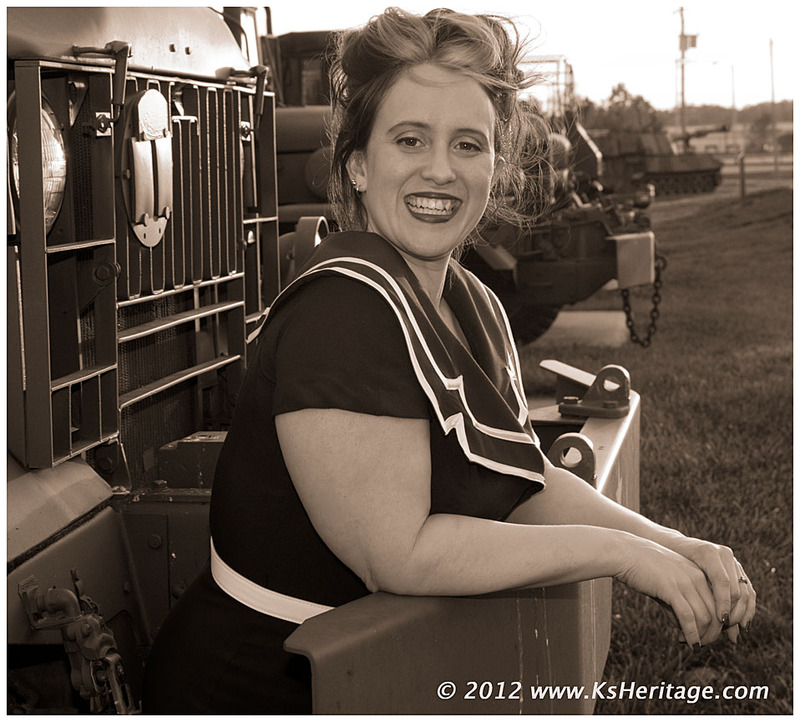 Hair by Travis Crall at Silver Screen Salon (thanks to Katty DeLux for the recommendation!). 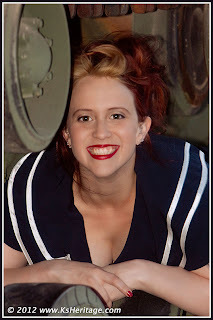 I did my own makeup.